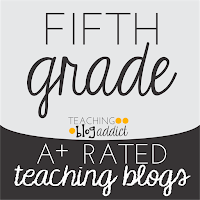 Have you found teaching the 50 states and/or geography to be a bore? Well, I've got a solution for you! 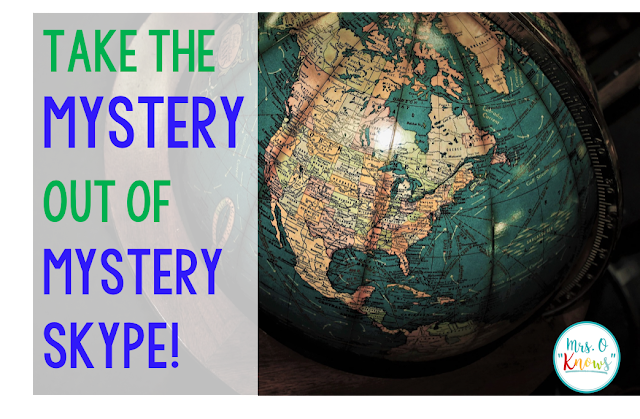 Last year, I introduced my students to Mystery Skype and found it to be a fun and engaging way to increase their geographic knowledge and map skills. 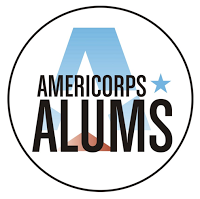 It encourages critical thinking skills, communication, and deductive reasoning. In fact, when asked about their top 3 favorite memories of fifth grade, Mystery Skype made the list of more than half of my students! So, what exactly is Mystery Skype? If you've ever played 20 questions or were a fan of Where in the World is Carmen Sandiego (I know I might actually be showing my age here), it is similar! 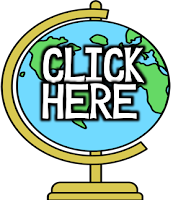 Students connect via Skype or Google Hangouts with a class in a mystery location and take turns asking yes or no questions that will help them to figure out the location (country, state, city) of the other class. Some classes guess only the state, but others will also attempt the city. 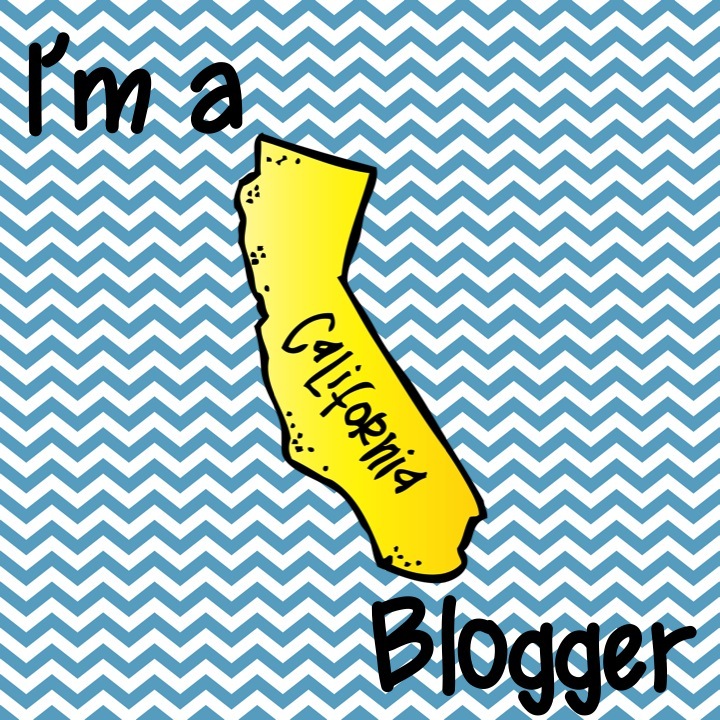 I like to do this because we're in California and our state is pretty easy to guess. Guessing to the city gives my students the chance to guess something first! Some classes even guess to the exact school, but I haven't tried that piece with my students yet! This should be student led and can take 45-60 minutes. "Are you east of the Mississippi River?" The questions students ask should help them to narrow down the location. They should also be specific. I don't allow my students to ask near/close questions because our own definitions of near/close can greatly differ. I've included a compilation of some sample questions that we've used since we started, questions I've gathered from peers and our past connections. 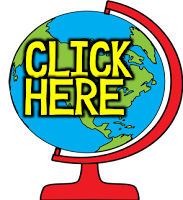 You can grab them by clicking the image below. Your students will need map skills to be successful. We spent about a month reviewing/learning major U.S. rivers, mountain ranges, regions, cardinal directions, geographical terms like landlocked and coastal, reading maps, and learning to read longitude and latitude. 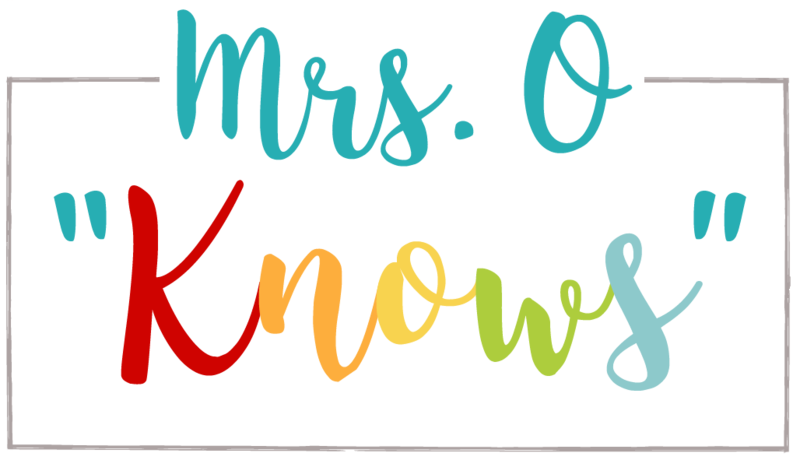 Speaking of which, the one thing to consider about Mystery Skype is that your students have to be knowledgeable about their own area as well because they have to be able to answer the questions of the other class. We had some real stumpers last year (especially those longitude and latitude questions). If you plan to go to city, Google Maps is really helpful. 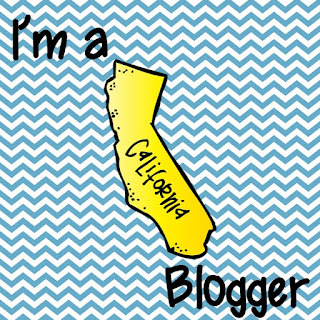 We also use Mapquest and ask distance questions (Is your city less than/more than 50 miles from ______.) We are lucky enough to have laptops that we can use during our Mystery Skype. We've done some mock Mystery Skypes in class where I chose a place and students asked me questions to figure out my location. I think this really helped them to be prepared for the real thing. I have laminated maps that my students use with dry erase markers so that they can mark off areas as they ask questions and gather information. If you don't have this, simply print out a copy of a U.S. map and give that to your students. I have a double-sided easel in my room and have a student on each side of it. One records the answers the other class gives, and one records the questions they ask. This way, students have a constant reminder of what they already know and questions to consider when we debrief afterwards. Google Maps, Google Earth, and even Mapquest can be great tools during a Mystery Skype so you'll definitely want to have access to technology. You will, of course, need a computer that has a webcam and microphone (this is built-in to most computers now) to use Skype or Google Hangouts. I also have atlases, a state road map (a great tool when we are being asked questions about our location), and a folder filled with resources that students can access during the Mystery Skype. I try to be as hands off as possible during these, so I take a lot of time to prepare my students with everything they will need. Of course, there are times that a question really throws my students and I have to point them in the right direction, but preparation is definitely the key. It's helpful to have signs to hold up for the other class to see. It can get a little noisy in the room and it helps to communicate your answers and whose turn it is. I created some that I'm happy to share. Click the image below to grab them! It is extremely helpful to assign students roles during each Mystery Skype. I had an administrator observe our last session and she commented on how well organized my students were. I explained to her that each student was assigned a role ahead of time, with some roles being assigned to multiple students, and that students were informed of the expectations for their roles ahead of time. Last year, I even put duct tape around my floor to mark the sections of the room different roles were assigned to. It kept them focused on their own role and prevented them from attempting to do the work of others. I do rotate the roles each time. 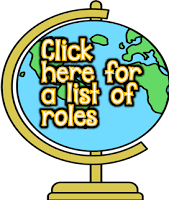 I compiled a list of the potential roles you can use in list format and on cards that you can print and laminate. I pass the cards out to each student when I assign the roles so they have a reminder of what I'm expecting from them during the Mystery Skype. I honestly don't use every role on the list, but you can adapt it and make it work for your classroom in the same way I did for mine. 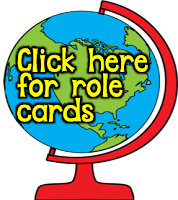 You can click the images below to grab the roles resources. What should you do after the Mystery Skype? I definitely suggest debriefing to discuss what went well and what could be improved. This year, I'm using a bulletin board to showcase our connections. I've placed a U.S. Map on the board and I'm putting a sign up with the location of each place we connect with. Often, there is time for each school to share some facts about their location. Although I haven't created one yet, I was thinking that it would be fun to create a log where students document these facts for future reference. There's just so many possibilities. Make it work for you! Be sure to communicate with the teacher you are connecting with about your expectations. For example, I might not allow near/close questions, but another teacher may be new to this and not have encountered the problems associated with these types of questions. I always make sure to mention that I'd like to avoid those type of questions. I also let them know that we want to guess to their city in case they are not prepared for this. As with anything, if you communicate your expectations ahead of time, you have much better chances of success! I hope that helps you to understand the ins and outs of Mystery Skype. If you have any other questions, please feel free to ask. I'm not an expert, but I'm happy to share the knowledge I do have to help you to prepare this fun and engaging activity for your students. 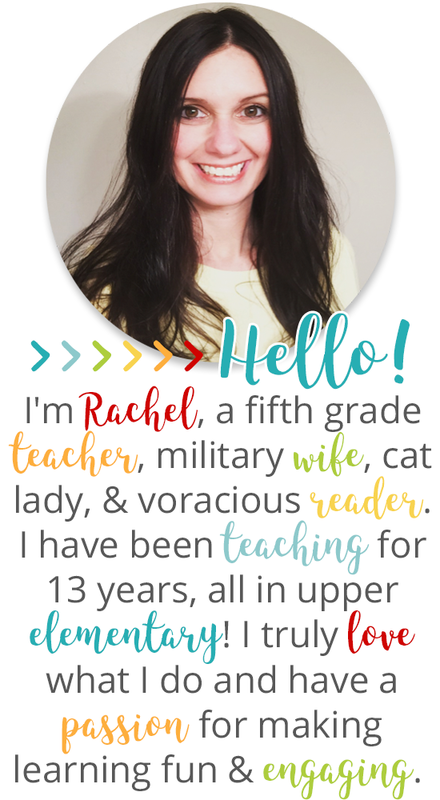 I'd also love to connect my fifth grade class with yours! Leave a comment, or send me a message on my Instagram or Facebook account anytime!